The Galaxy Note 10 will get 5G connectivity No updates for eight months...has LG given up? Running is an awesome sport to keep fit and stay healthy. 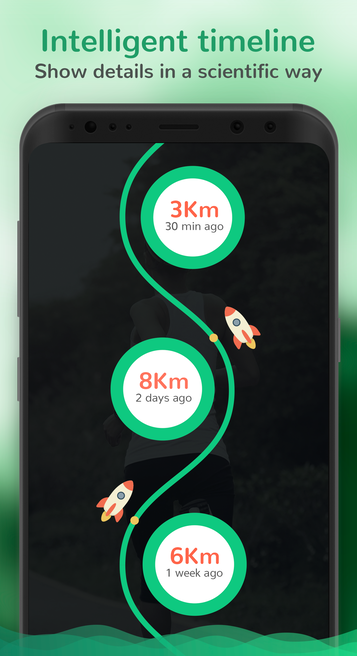 A number of studies has shown that running every day brings unexpected benefits to the body such as improve the health, prevent dangerous diseases and stay positive and cheerful all day. It's easy to have a healthy lifestyle by running without spending a lot of money to buy equipment. 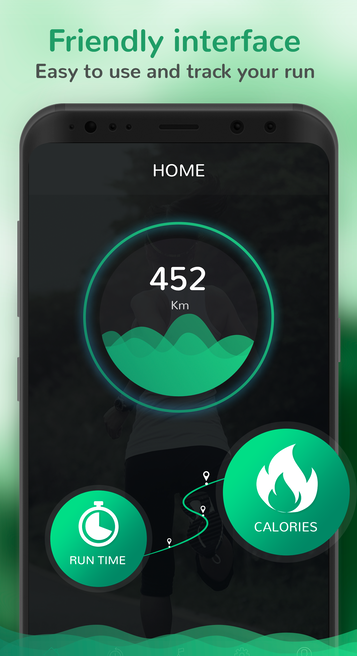 Besides, mobile phone could also be a support device to help you track your run by installing a running app. It not only helps you see the change of yourself over time clearly, but also helps your running process become more enjoyable and exciting every day. Besides, there are many challenges with a lot of beautiful reward to encourage you to train harder. 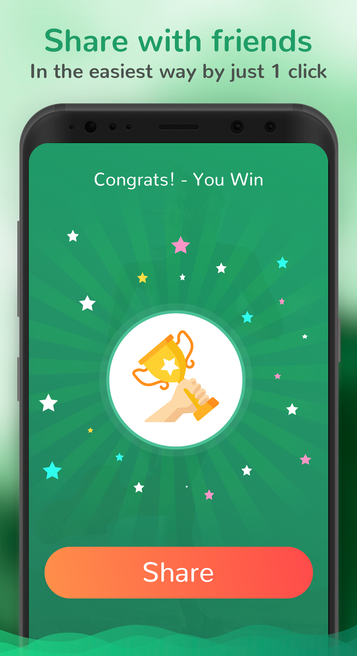 Plus, you can easily share your achievements with your friends via social networks in a blink of an eye by one click! 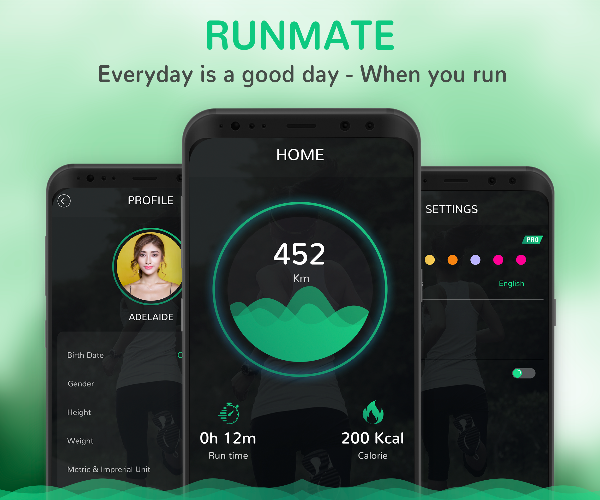 Let's make your run become an interesting and effective training with Run Mate! For me it is an additional motivation to do (more) movement, my work being quite static. It seems to me a very good idea. Thanks.